Ever since Daniel heard about Airbnb in 2012, he’s been addicted. He loves the simple idea of opening up your extra space to a stranger from anywhere in the world who becomes a friend for life. Daniel worked in finance at Airbnb until 2015, then in local operations until early 2016. Since then, he’s started an Airbnb property management company he operates remotely from wherever he is in the world, became a Superhost, and a super guest (650+ days slept in Airbnbs). He lives, eats, breathes, and dreams Airbnb. Follow his journey. Chapter 36: How Safe Is Airbnb? 1. 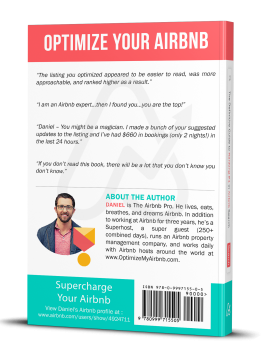 Why did Danny write Optimize YOUR Airbnb? The point of the book is to make you as successful of a host as possible so that Airbnb, short-term rentals, and the entire sharing economy thrive. 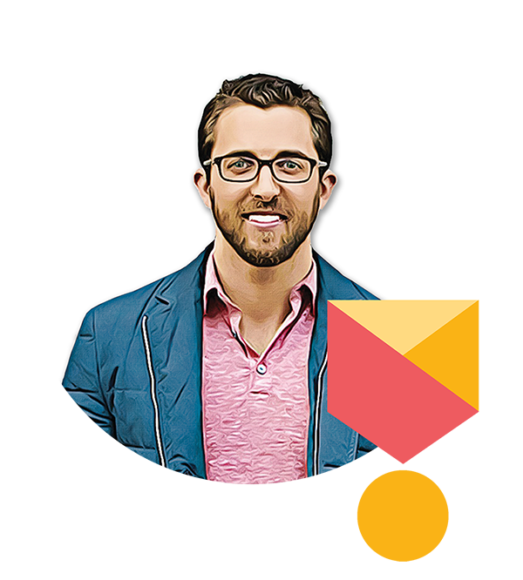 So many hosts are struggling and could be thriving with a few tweaks to their strategies. 2. Who is Optimize YOUR Airbnb for? It’s written for the existing Airbnb host who is familiar with the platform and the basics of how Airbnb works. It will provide the most benefit to the host who is not happy with their occupancy and rates. 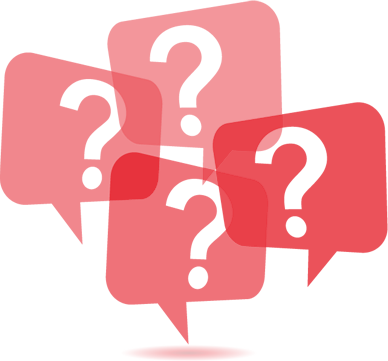 It will also benefit the seasoned Airbnb host as they will learn numerous new strategies. If not, I offer a 100% refund. 3. Where can I buy Optimize YOUR Airbnb? Everywhere. Just below this section are links to five of the more popular options. 4. What will Optimize YOUR Airbnb do for me? It will turn you into an Airbnb pro by teaching you strategies you would only figure out with 1000s of hours dedicated to thinking about Airbnb, figuring out the nuances of the site, starting an Airbnb property management company and staying as an Airbnb guest in 22+ countries. This book takes from college graduate to PhD candidate in terms of Airbnb knowledge. 5. I’m not sure if I want to buy this book. What should I do? 6. I don’t like reading. Can Danny optimize my listing? Yes. 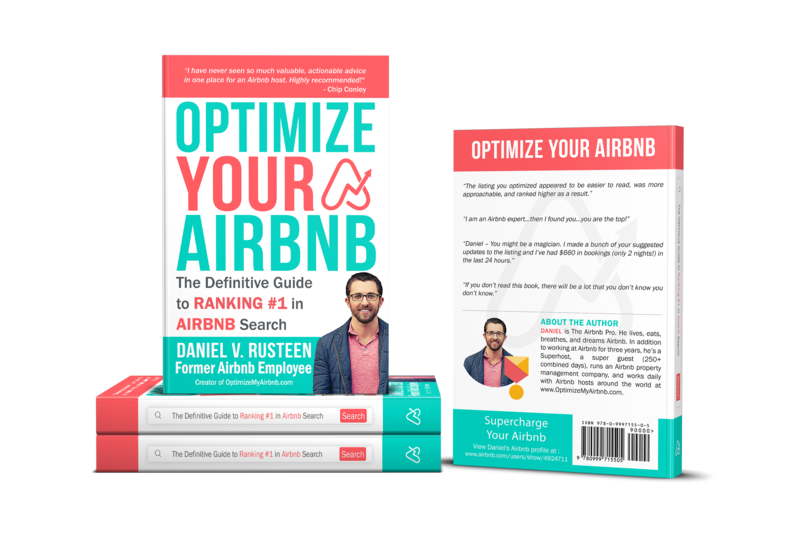 You can purchase an Airbnb Listing Optimization Report and a variety of other value-add products including a phone consultation, electronic guidebook, Airbnb listing business cards, and more.